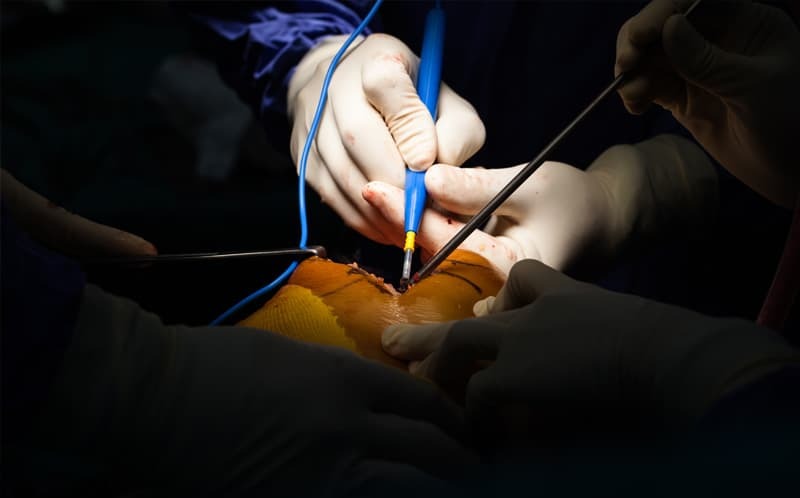 NAI is a world class manufacturer of medical interconnect solutions, one of the best value medical cable assembly manufacturers you’ll encounter. 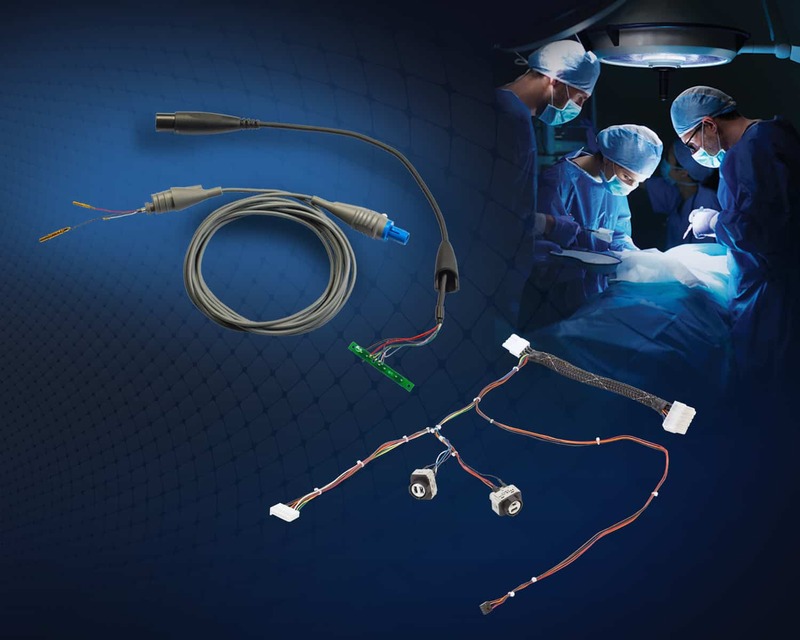 NAI offers a broad range of medical cable assembly capabilities for both devices and equipment. 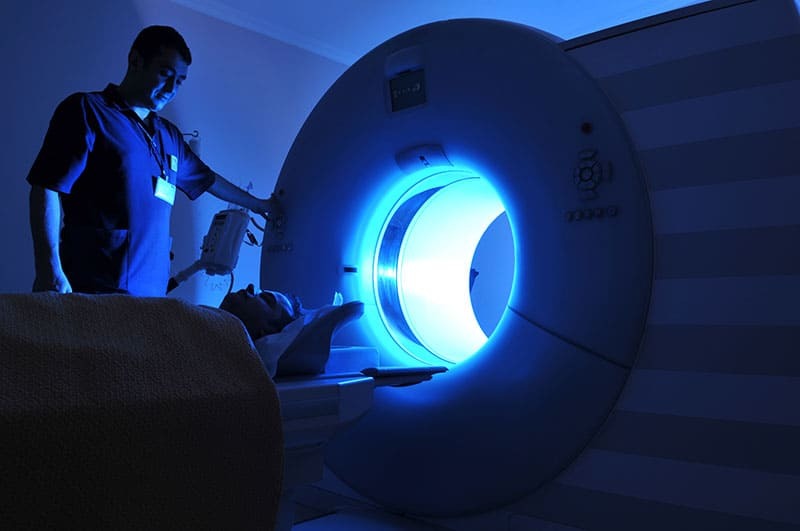 We work with medical device and equipment OEMs, as well as the medical professionals and users of the devices or equipment. As a published, accomplished cardio electrophysiologist with an extensive knowledge and understanding of the medical industry, surgical requirements and tools, and medical best practices, NAI’s Chief Medical Officer (CMO) is a strong asset to the NAI leadership team. As CMO, this industry expert works with NAI managers to expand and improve its medical portfolio and maintain its stature among the best medical cable assembly manufacturers. Medical devices and equipment are critical to life and safety, and NAI operates manufacturing conditions for each cable assembly with the greatest of care. Assembly operations are monitored throughout all processes, and every assembly is 100% tested. As one of the highest quality medical cable assembly manufacturers in the industry, you can trust NAI with your medical cable assembly. Our strict quality management system has been tailored to support the rigorous PPAP & IQ/OQ/PQ requirements of the regulated medical device industry. NAI is a quality supplier among manufacturers of medical cable assemblies. Let NAI become your Solutions Partner for the best results in quality manufacturing, assembly, testing and validation.